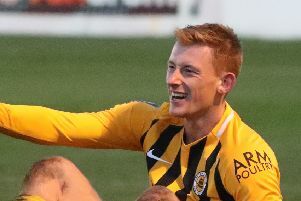 Two goals in two minutes sunk Boston United’s makeshift side this afternoon. 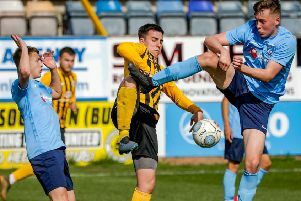 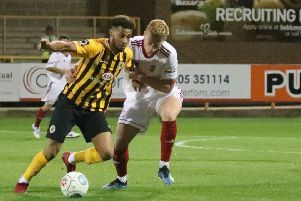 Boston United have been forced to field a makeshift side for today’s contest against Darlington - after five players fell foul of illness and injury. 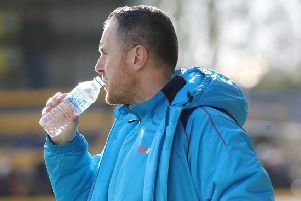 Craig Elliott has delivered an impassioned defence of his Boston United players. 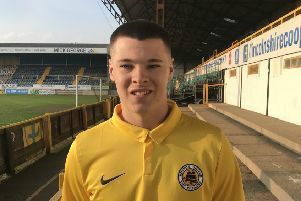 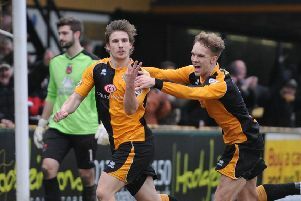 A goalscorer is top of Boston United’s shopping list this summer. 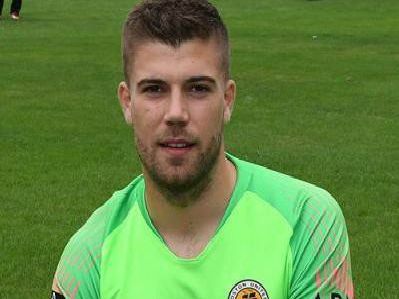 Boston United are ‘thinking seriously’ about reintroducing a reserve side to the Lincolnshire League. 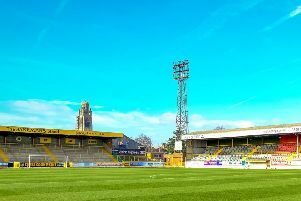 Boston United’s York Street home is officially up for sale - but it’s business as usual at the Gliderdrome. 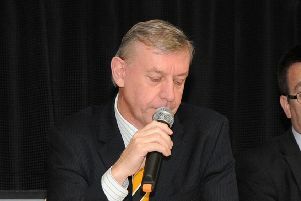 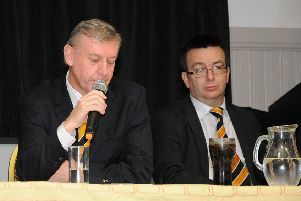 Boston United vice-chairman Neil Kempster has ‘absoute belief’ that the club will deliver their new stadium. 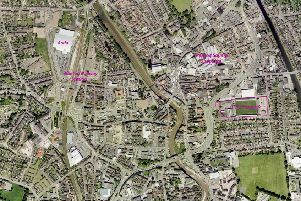 Boston United will relocate their training to Doncaster Rovers’s Keepmoat Stadium next season. 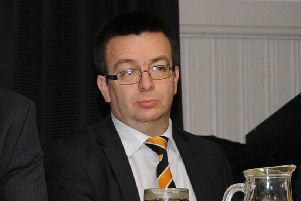 Boston United must leave York Street with a bang and not a whimper. 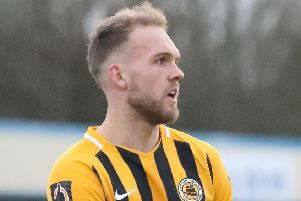 Ashley Jackson has signed a deal to remain at Boston United next season. 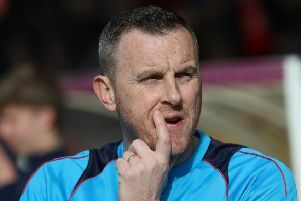 Craig Elliott believes some of his players have confirmed they are ‘not good enough’ to be at the club next season. 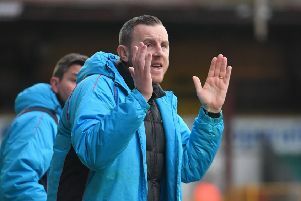 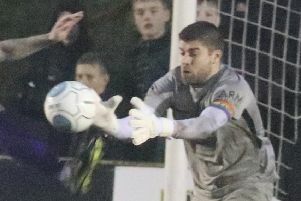 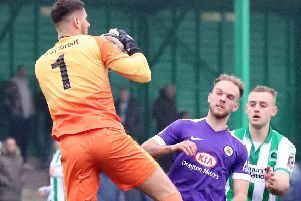 Craig Elliott laid into his Boston United side after they put in a performance he labelled as ‘one of the worst of the season’. 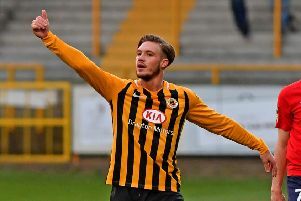 Boston United’s under 19s were beaten 5-1 by Basford yesterday.